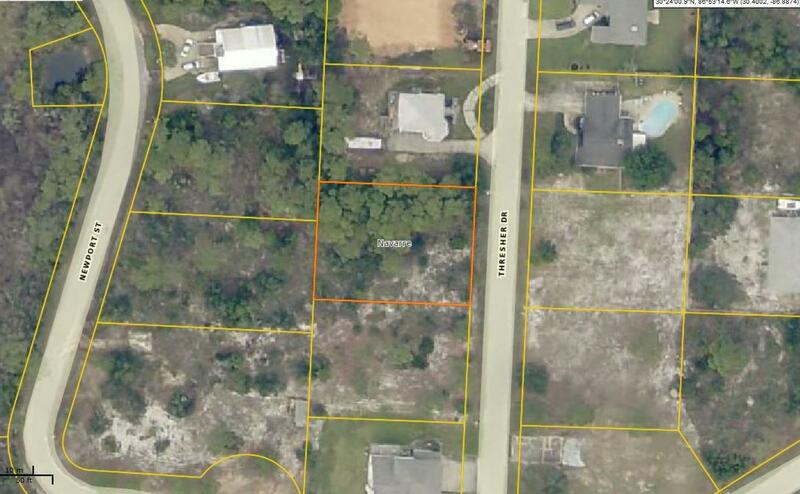 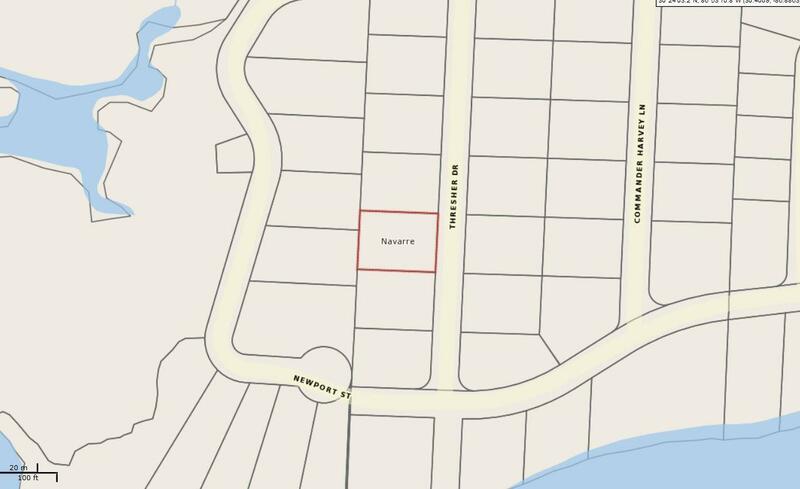 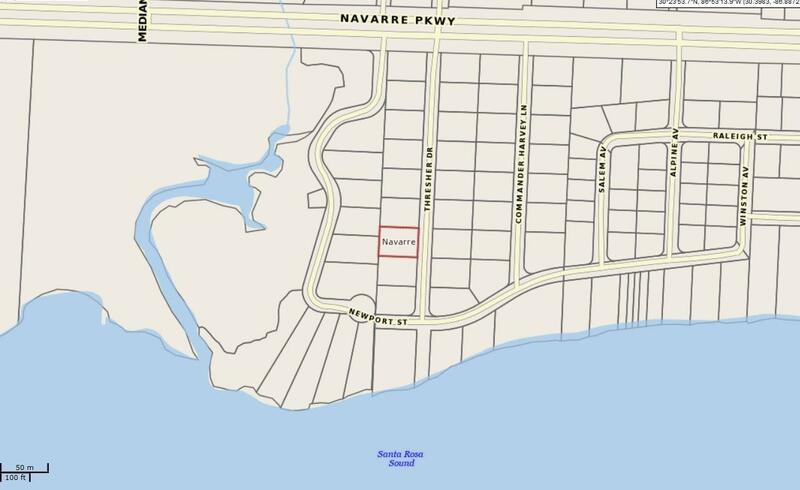 1779 Thresher Drive, Navarre, FL 32566 (MLS# 789361) - Real Estate Professionals of Destin, Inc. | Real Estate Professionals of NW FLA, Inc. 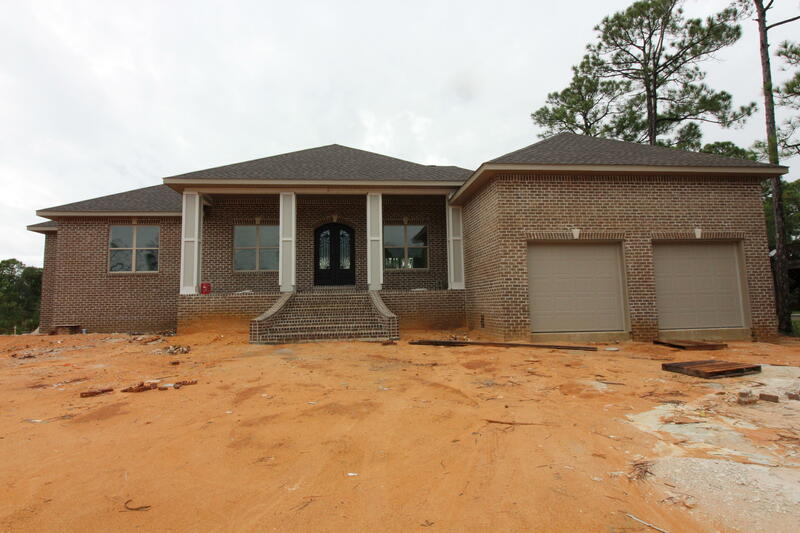 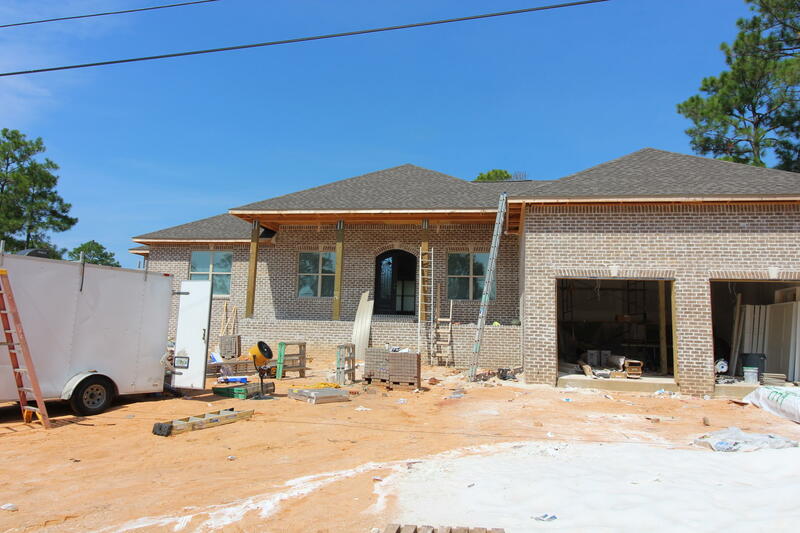 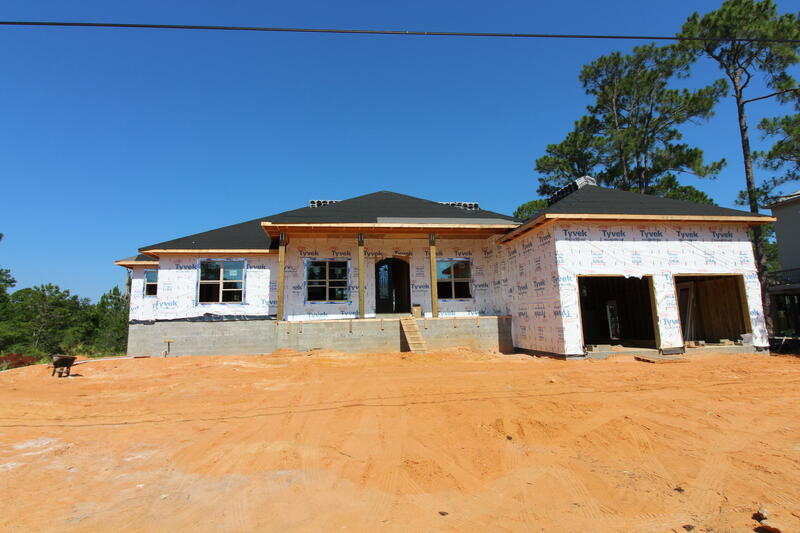 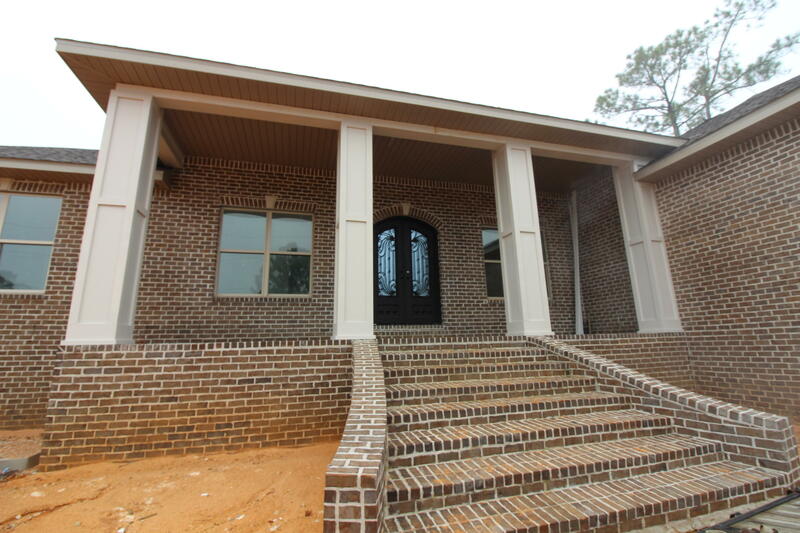 Custom Designed 4 Bedroom with 3 Full Baths. 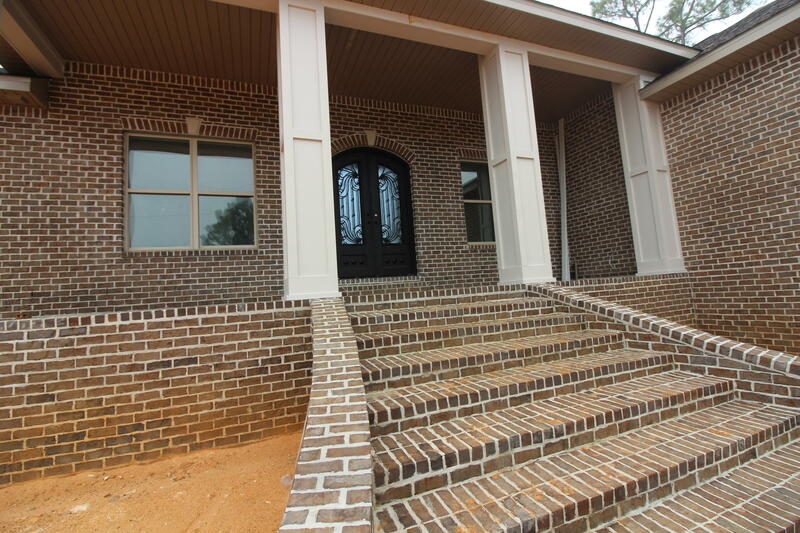 Impact glass in all windows - crown molding throughout home. 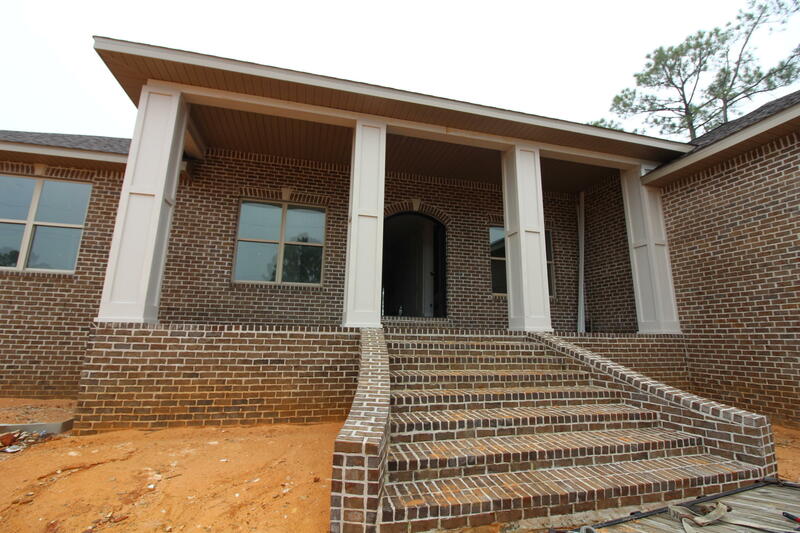 Added bonus Office and 4 Bedrooms. 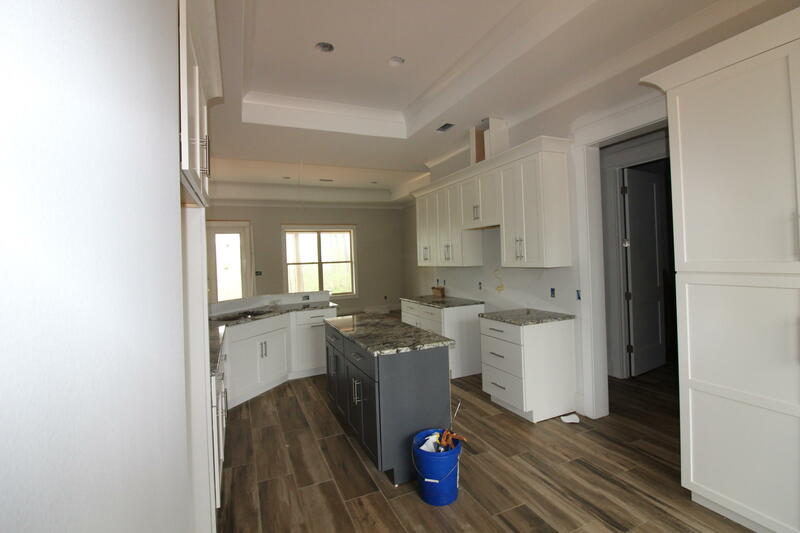 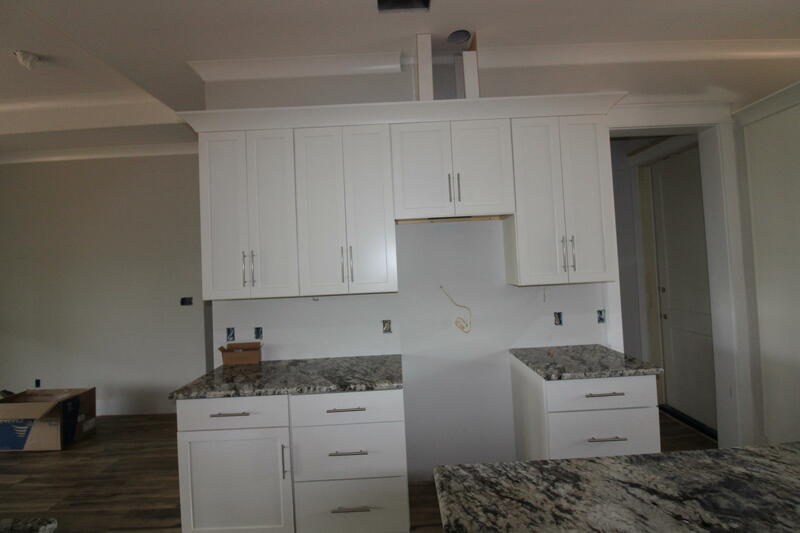 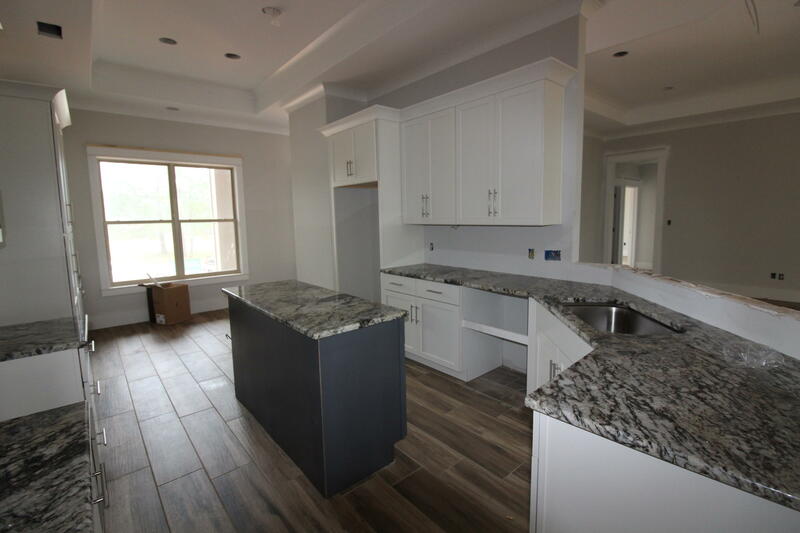 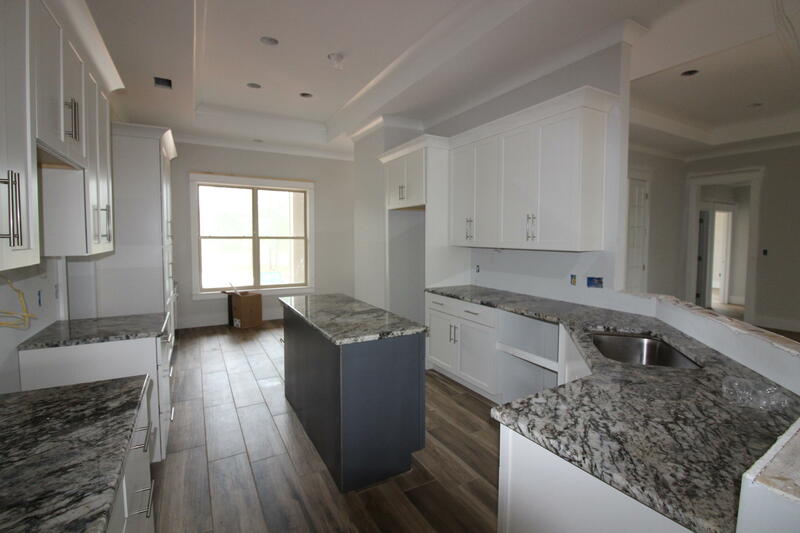 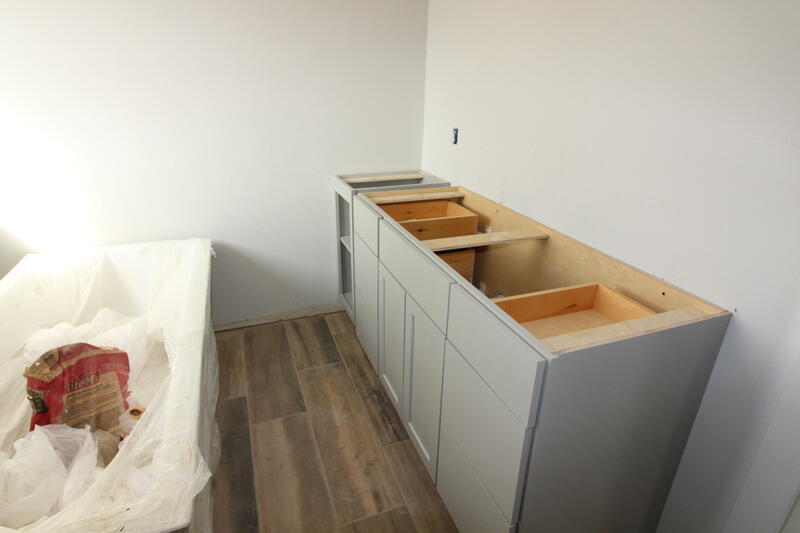 Open design with Gourmet Kitchen with stainless steel appliances upgraded - Island - Granite - Breakfast Bar - Breakfast Nook - Formal Dining open to Great Room or added space in Great room your choice. 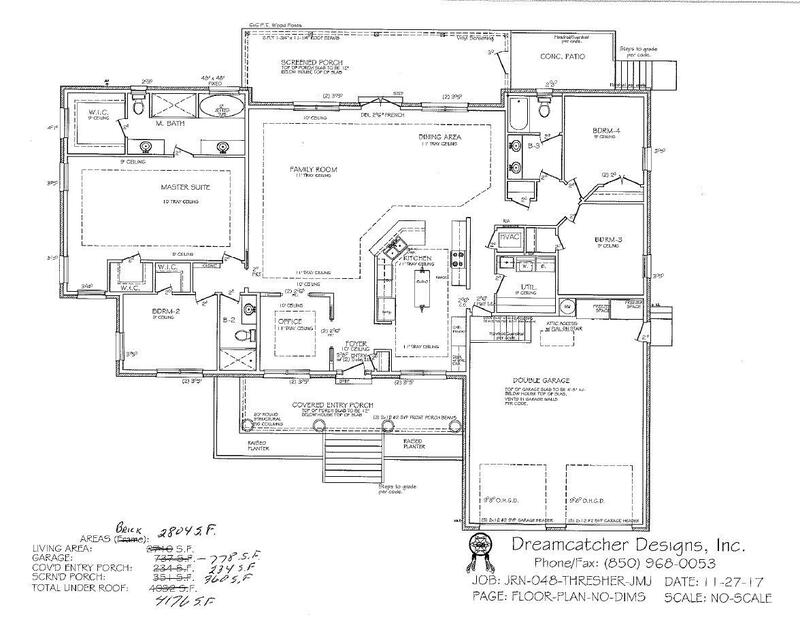 Trey ceilings in Great Room - Formal Dining - Office & Master Suite. 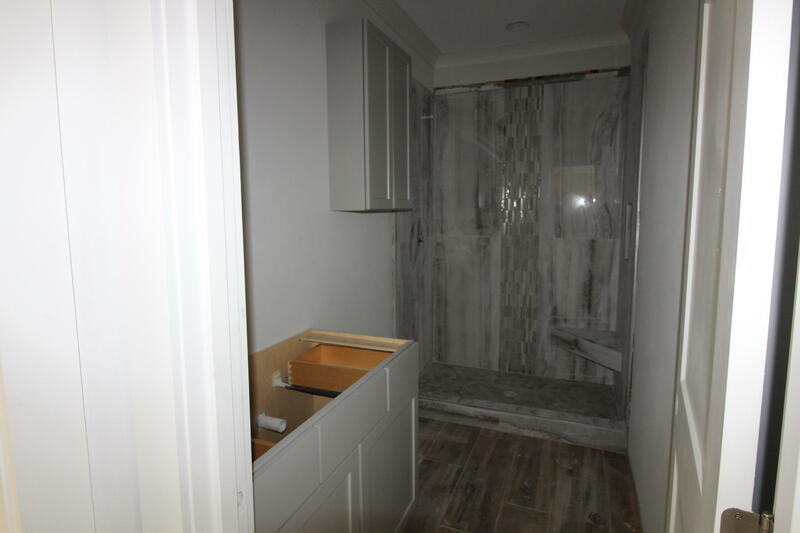 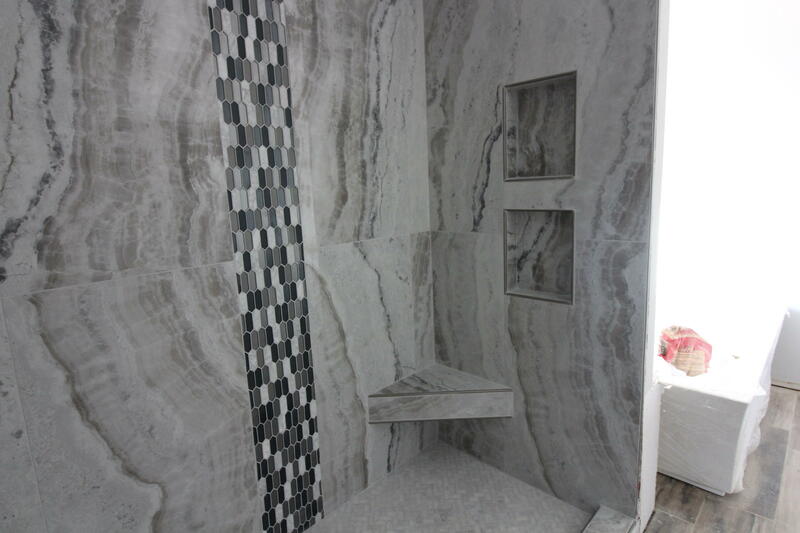 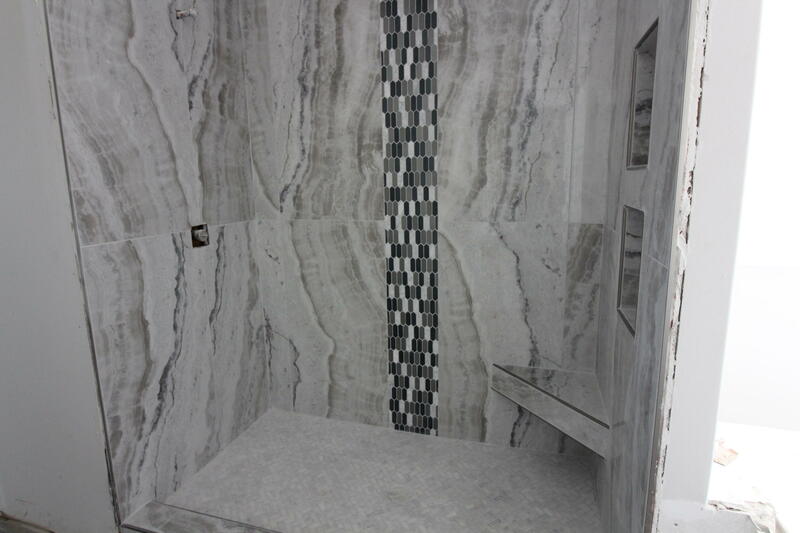 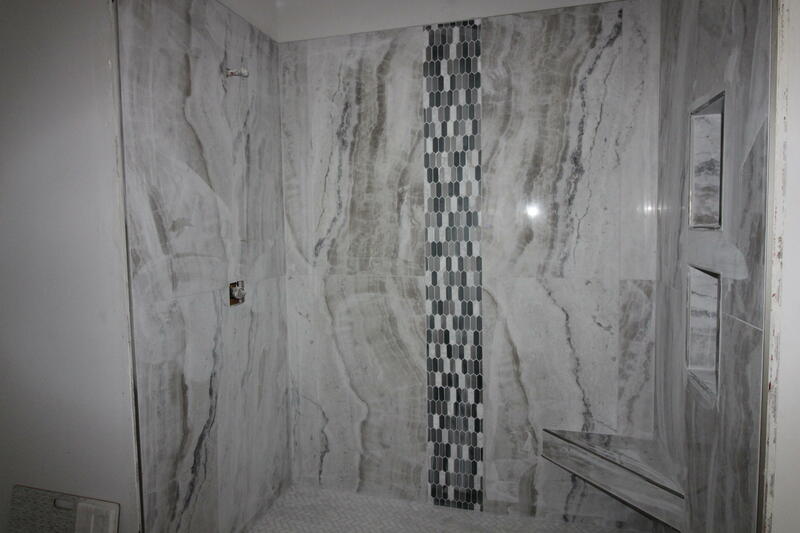 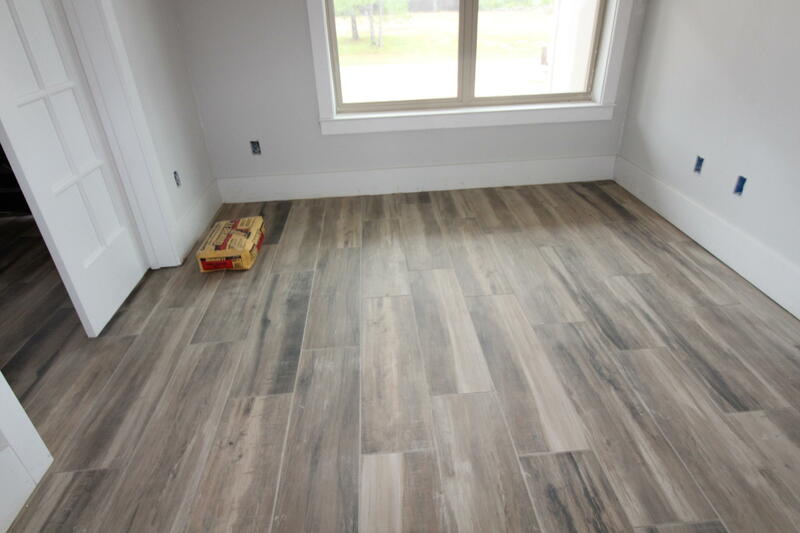 Master Suite has 2 Closets both large and walk in - Master bath has soaking tub w/tiled back splash - large tiled shower. 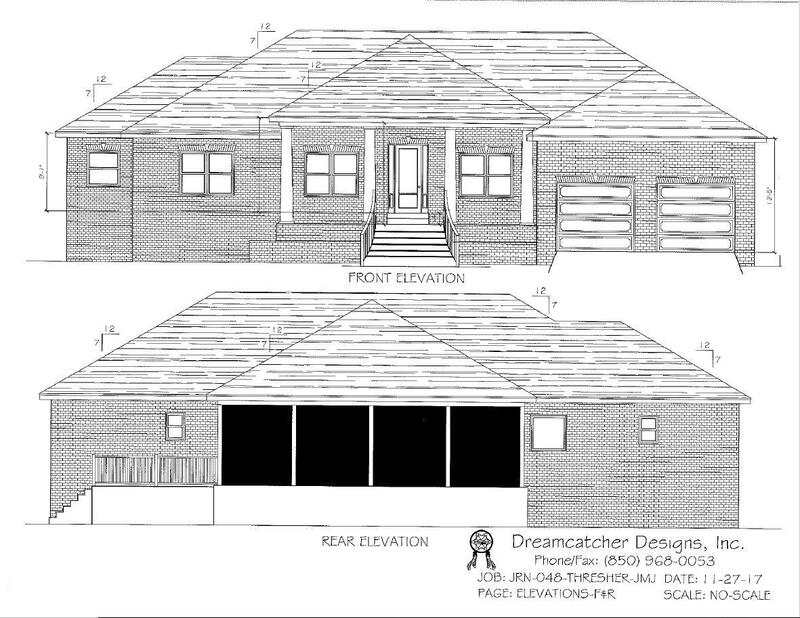 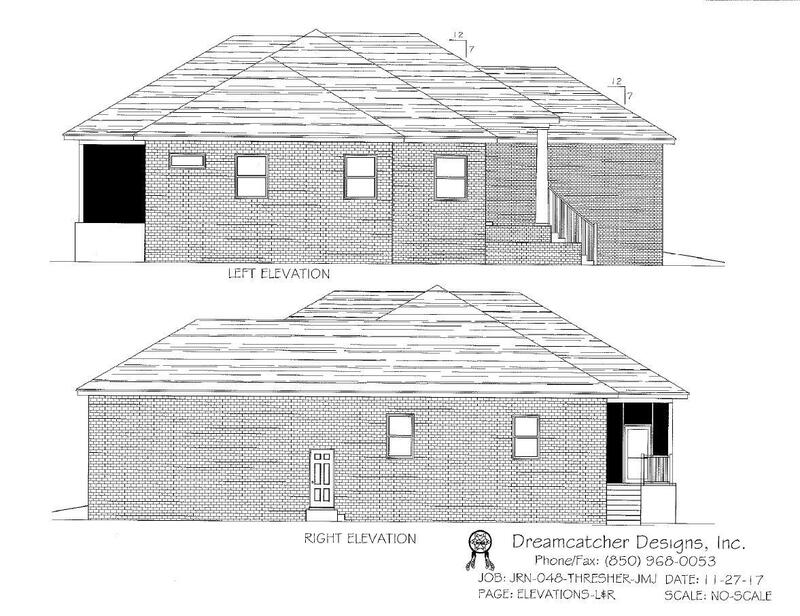 Split plan with screened back porch and open patio - covered entry porch. 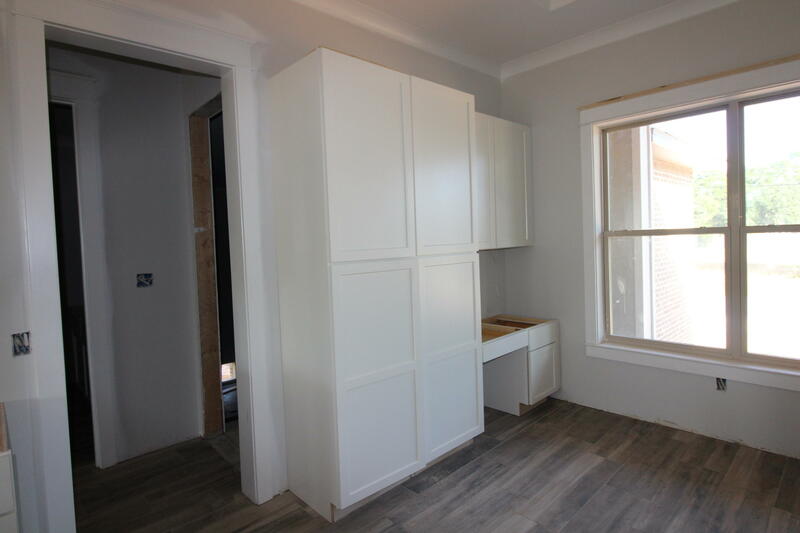 All bedrooms large with spacious closets. 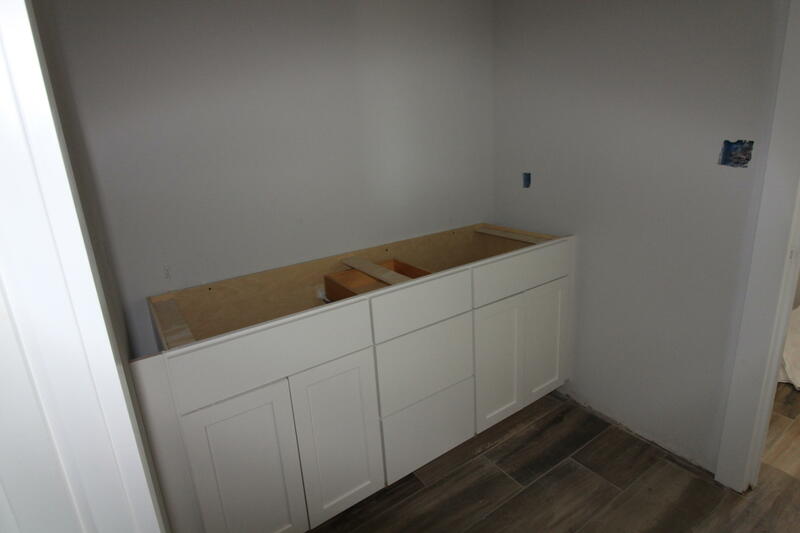 Large utility room 9x9. 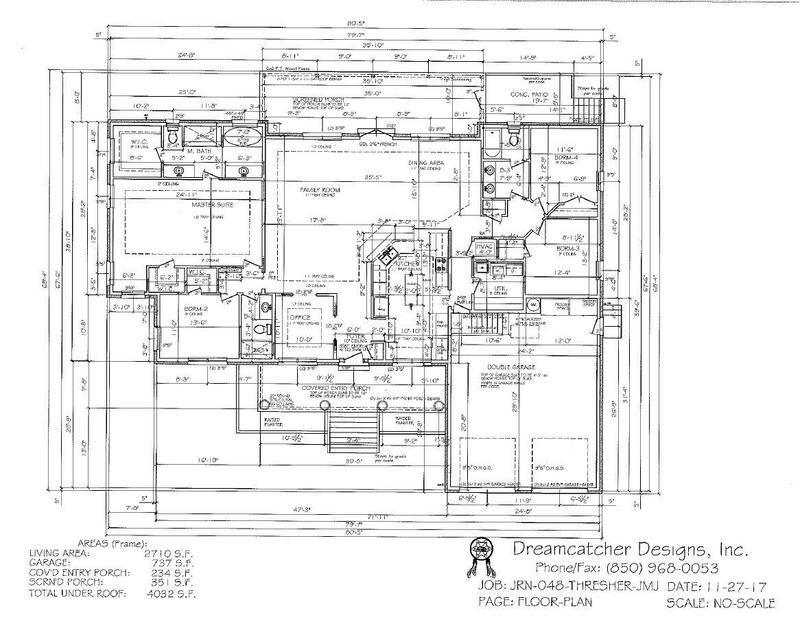 2 Car Garage truly oversized. 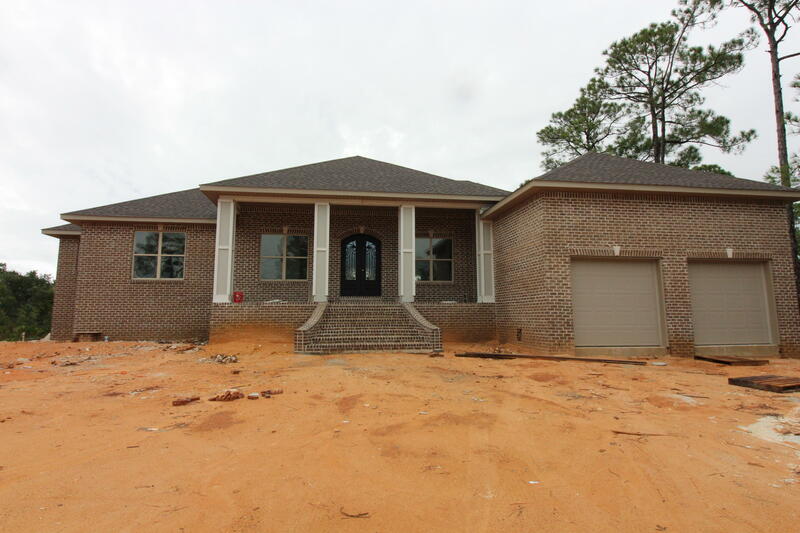 Home completed & move in ready end of January 2019. 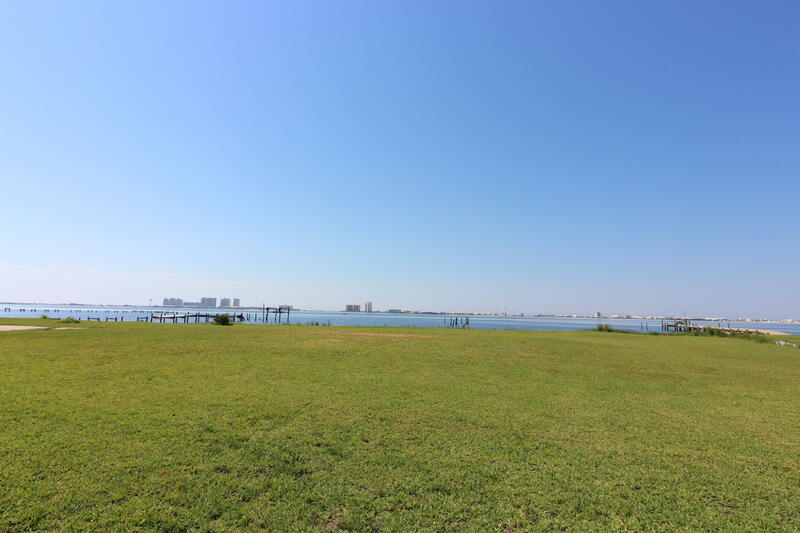 Awesome views of Sound. 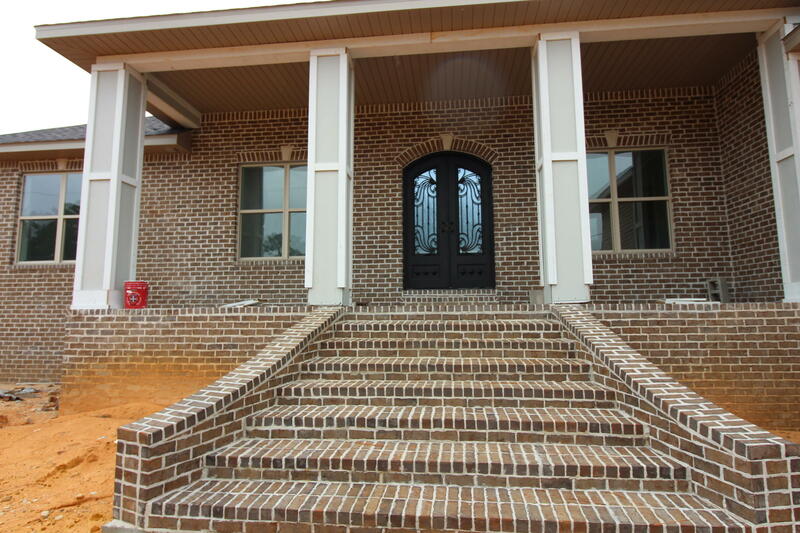 Lots and Lots of upgrades and you must see to really appreciate this magnificent home. 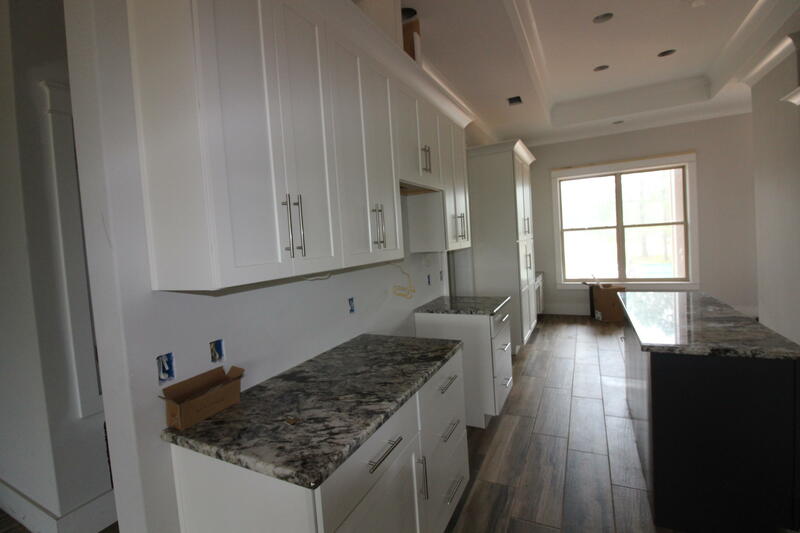 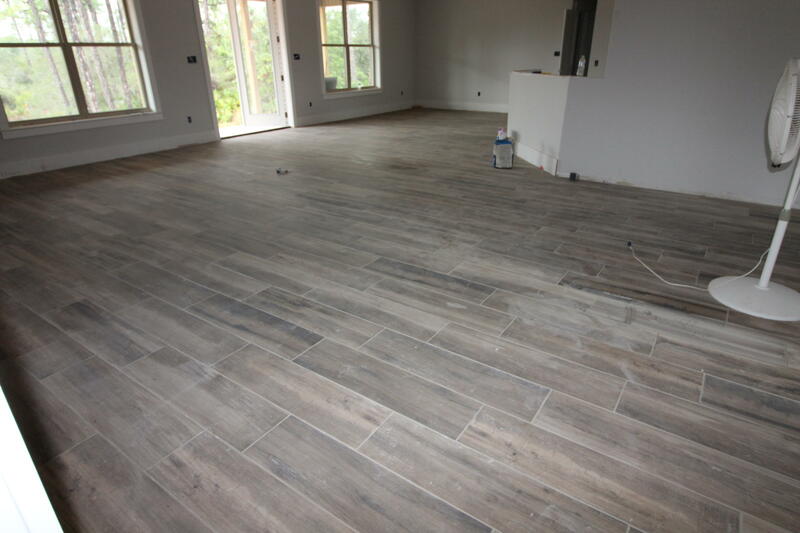 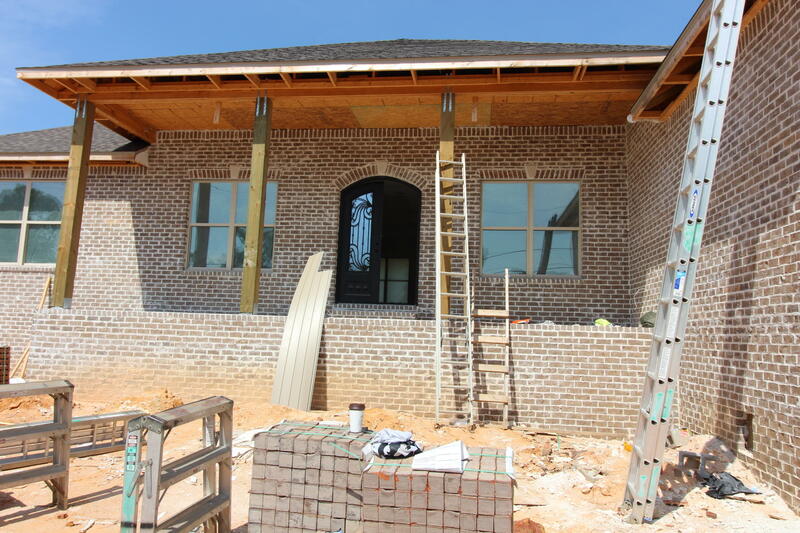 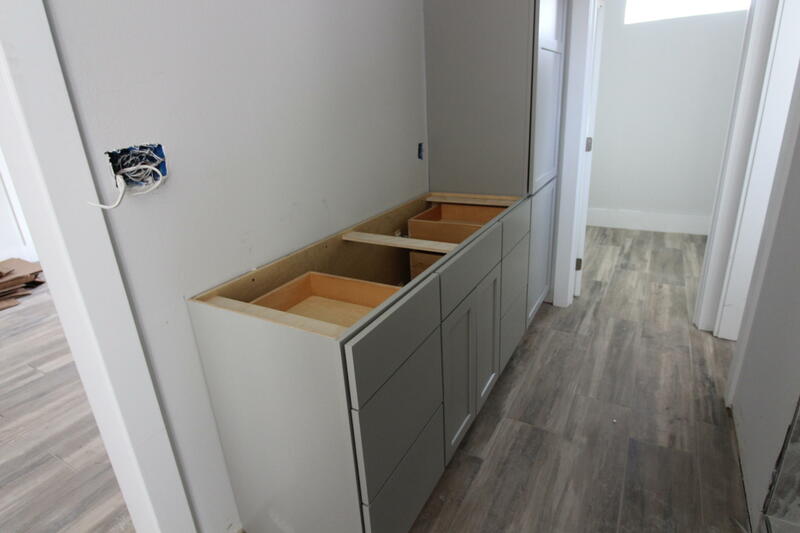 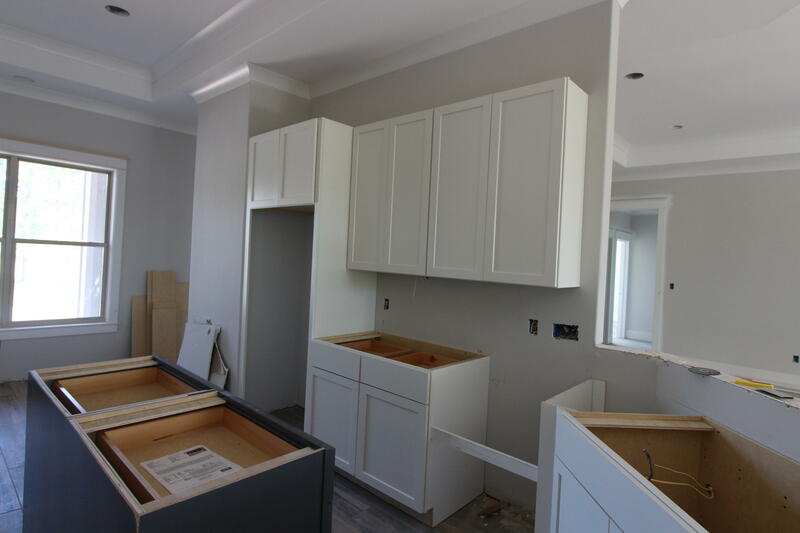 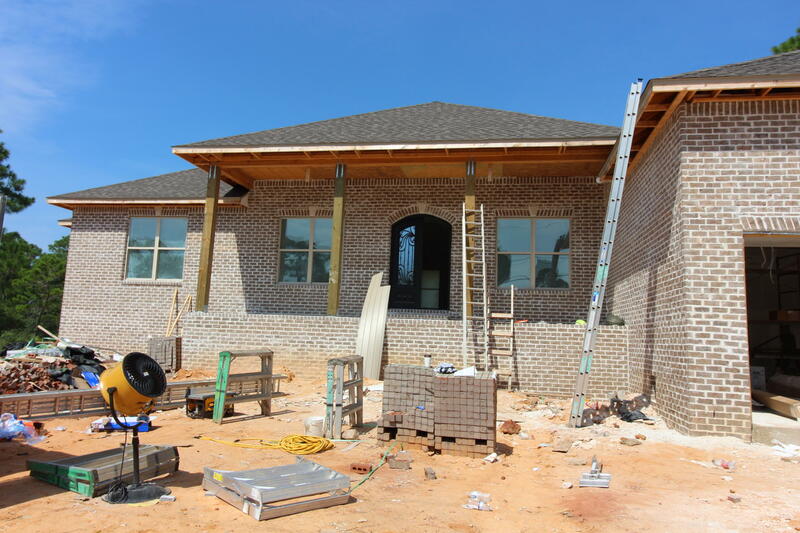 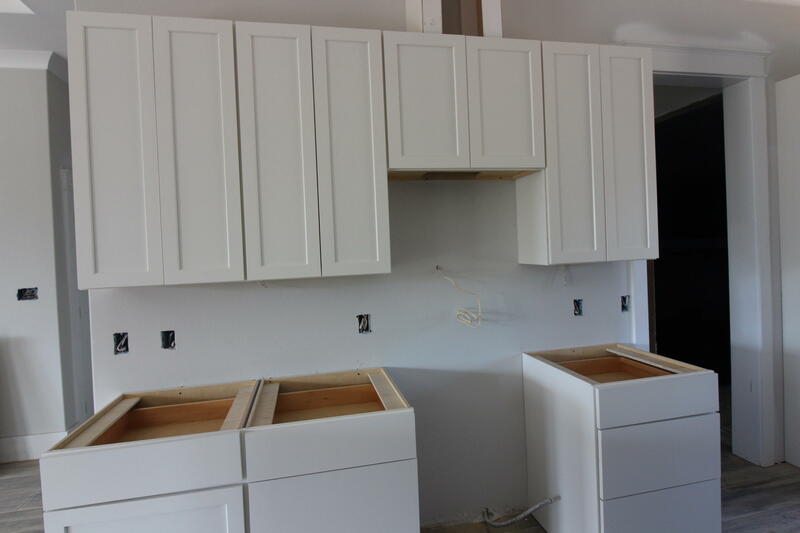 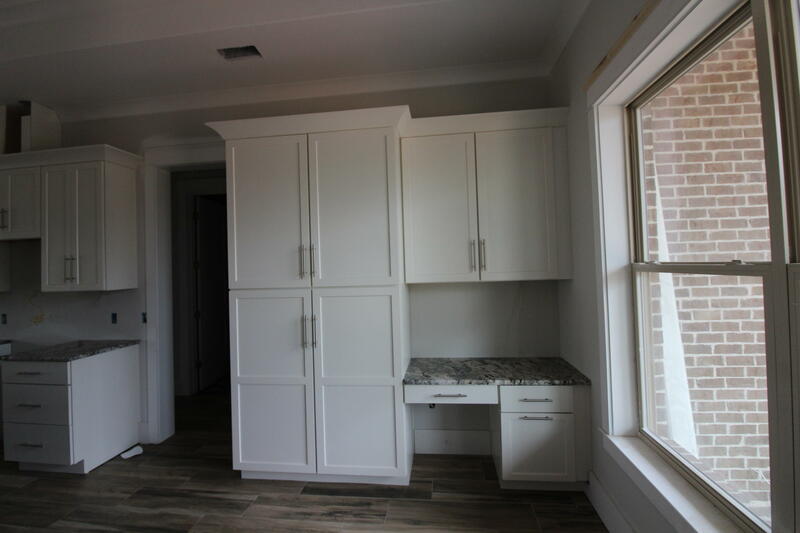 This Custom Builder is meticulous in detailed construction through every phase of construction and builder is on site daily if not more. 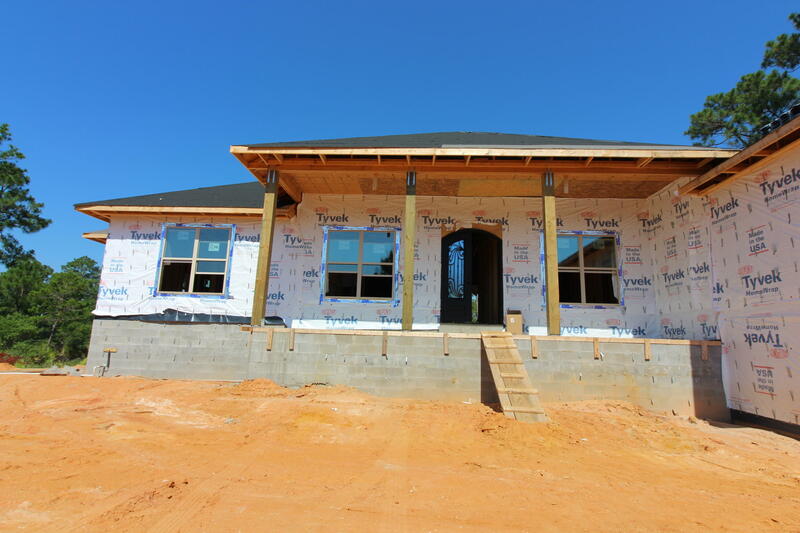 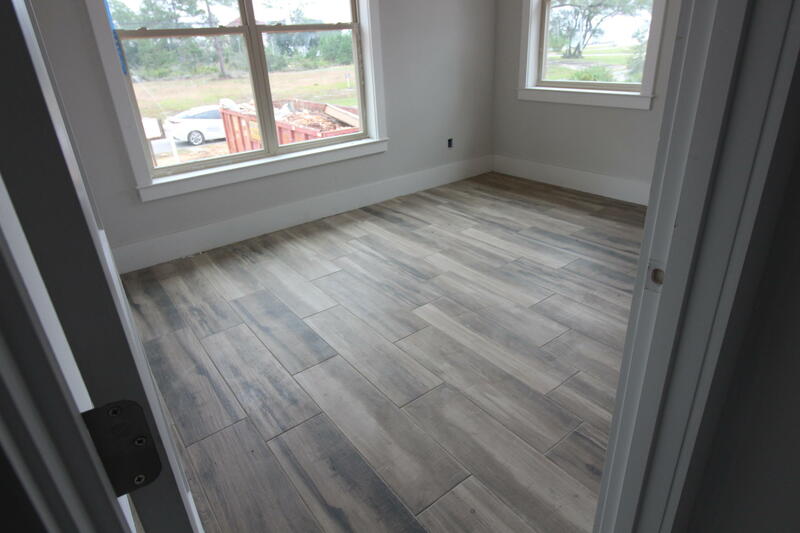 The home has 2x6 Walls - Impact Glass throughout - and roofing has secondary roofing membrane for added security and you can get insurance credit for these upgrades. 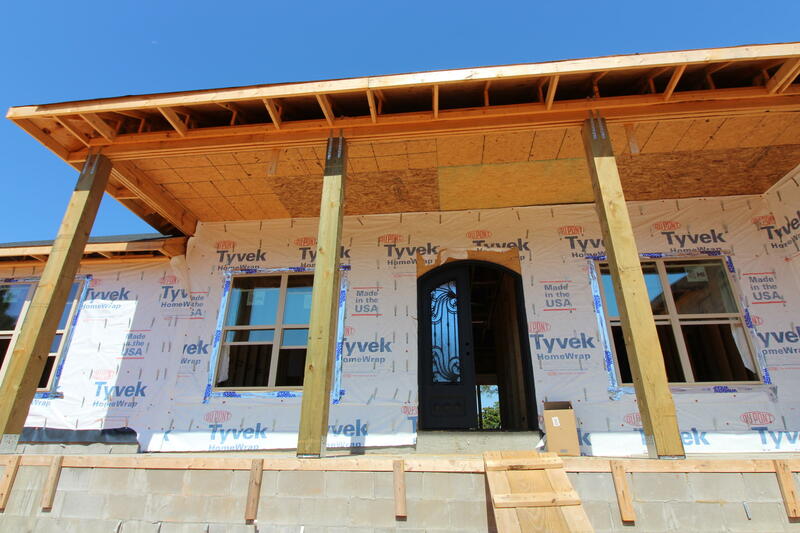 This home has Sound View and is well constructed. 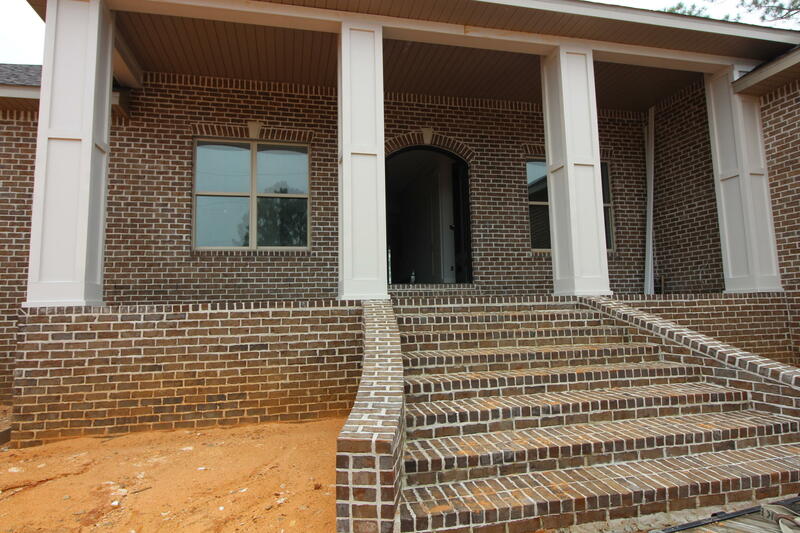 Fully landscaped with sprinkler system and well. 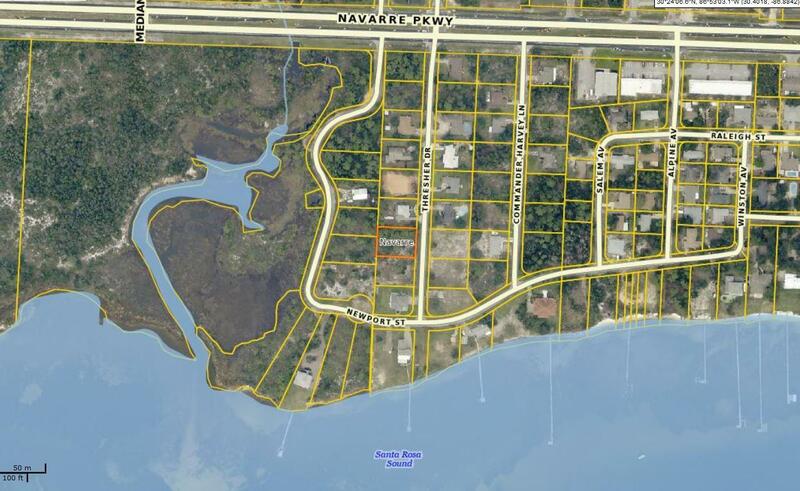 A+ Schools and convenient to everything - shopping - dining - beaches and much more. 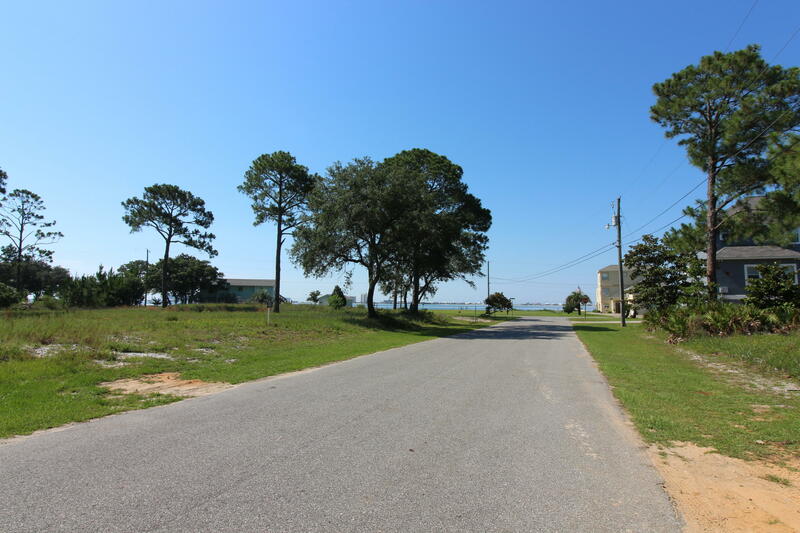 Beach access - deeded access.